Within the running community there are a lot of things we talk about, from black toe nails to setting a new personal record. 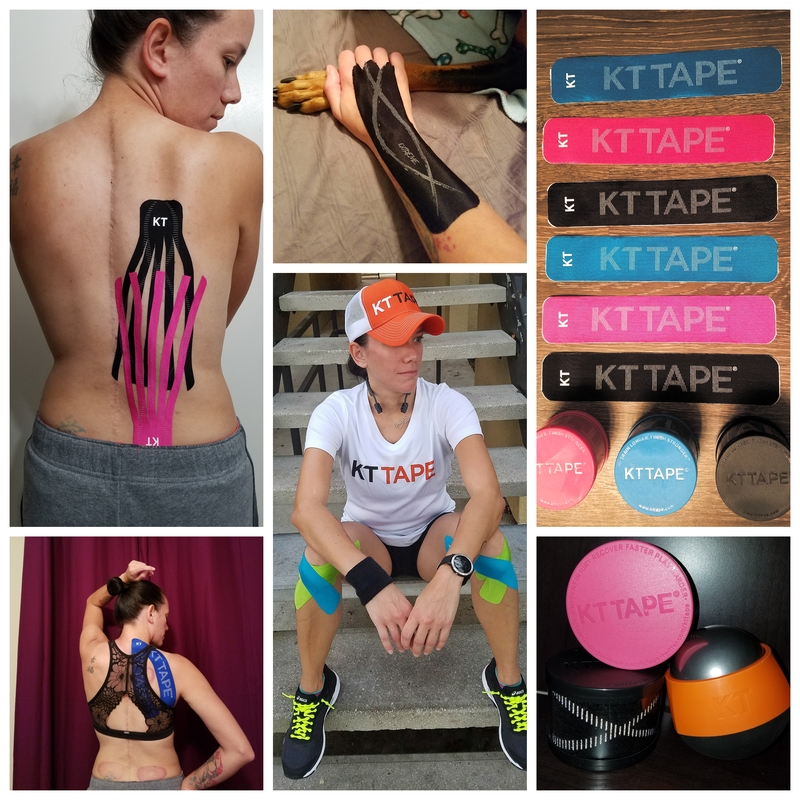 I created this page to help others with questions, injuries, and encouragement. As most of you know running is a challenge for me. Because my Scoliosis is so severe, it does cause a lot of problems while I run. I have hip flexor pain, hard time breathing, shin splints, and side stitches. Why do I run if it’s so painful you ask? It is an easy answer….BECAUSE I CAN. I run because I LOVE it. It is something I can do under my control. Through trials and errors I have found many ways to keep my chronic pains at bay. Sometimes yes, they do flare up and I am sidelined for a few days but I get back up and keep going. I know I ask you all every Saturday on Facebook, what race you ran and if you had a PR or injury. I ask you to give you the spotlight you all are so deserving of. I have never placed, or won a race. I have set many PRs but that is it. I am not in running to win a race. I am running because I can. Sometimes this gets lost within the medals, age division times, and trophies. But did you know there are millions of people out there that want to run and it isn’t possible? I just want you all to take a minute and appreciate and be grateful that you are able to do what you love. Did you know that according to Statisticbrain.com ONLY 0.5% of the U.S population has ran a marathon?!?!? Do you know how honoring it is to be able to call yourself a marathoner???? There are some people in this world that when they want something bad enough they make it happen, like me. With all the corrective back surgeries I’ve had and all the rehab, physical therapies, and massages I was told I couldn’t handle running since my surgeries didn’t go as planned. I had years and years of PT trying to strengthen my back muscles and nothing. I came to the conclusion that I will have to deal with this pain for the rest of my life. 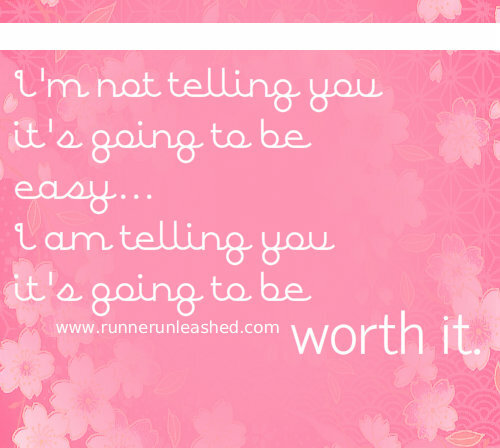 But there is one thing I won’t give up on…and that is CHASING MY DREAMS OF RUNNING A MARATHON! 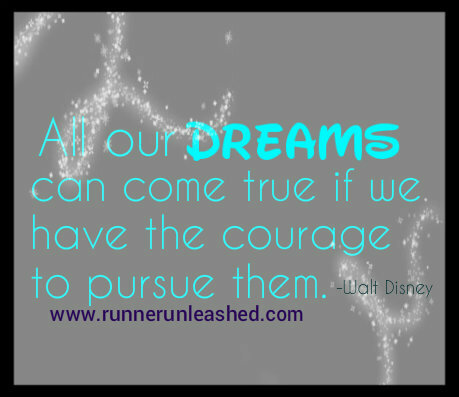 IT has taken me a long time to get where I am (a half marathoner) but I am in pursuit of the full! Every time I head out for a run I think of all those people who wish to run and they can’t for whatever the reason. I run for them when I feel tired or feel like walking. What a person who can’t run would give to have that feeling of tiredness, sweaty, running in the heat? So next time you are running a race and don’t reach your time goal, or don’t PR, or don’t qualify….there is always next time. Don’t dwell on what you didn’t do, be proud of what you did do! It is not about the medals, the prizes, and the gifts, it is about being able to do what you enjoy. Every time you head out for a training run, a race, or a fun run, remember how far you’ve gotten. Look at all you have accomplished to make it where you are. BE GRATEFUL THAT YOU CAN RUN. Don’t put it off because you are tired, or lazy, or don’t feel like getting sweaty and dirty. There is always someone else who wishes to be in your shoes. 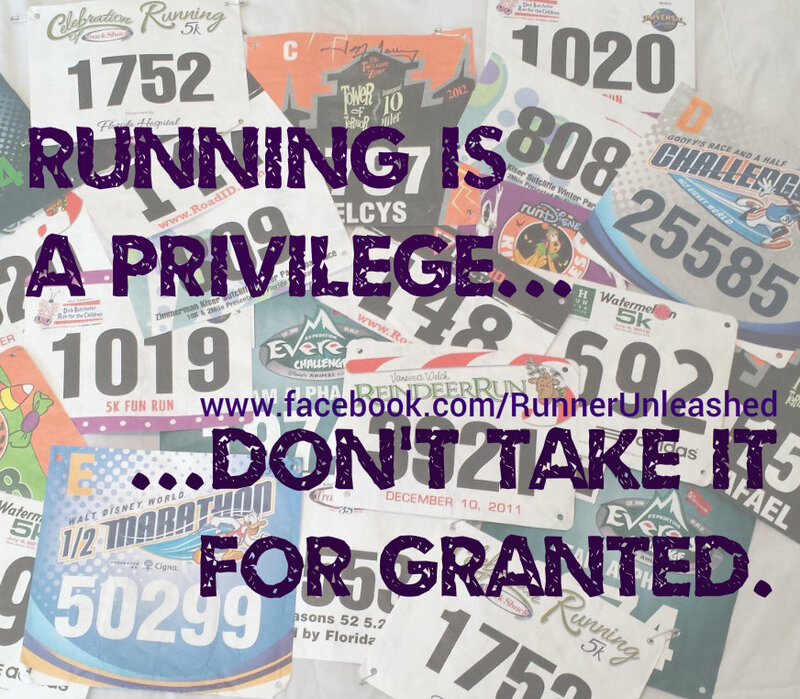 DON’T TAKE RUNNING FOR GRANTED, It’s a gift not many people have gotten. Thank you for the inspiration! I ran the hardest 2 miles I have ever run last night! I have run a trail marathon this year, after a 16 week training session the year before only to end up injured and unable to run it. I am grateful every day to run, especially since I started at age 44 with no previous running ever. I am 47 now and I still get injured but less frequently…I count it as a blessing, it keeps me humble. I have never won or a race and I am slow…but I don’t care, as with you, I am only grateful I can run! I am happy for you, with all the trials that your still able!! It is truly a blessing!! Wow Kim that must have been hard but glad to hear you are still going strong. Thank you for your kind words. Thank you for all the great information you share and for being an inspiration!! Great post! I just started running this spring and just completed my first half marathon. I love it. It took 32 years to find my passion! But I always have to remind myself that I race because I love to run. I’m not out there winning; just improving with each race and loving it. A great reminder I’m betting a lot of runners need. Including me! Just back to running after an injury I’m not taking running for granted…yet. I shouldn’t ever! Nothing else to be said. It’s all there. Thank you! Previous Previous post: Hear ye hear ye runDisney princesses!! Next Next post: Get ready to SHARE THE SWEAT!!!! !